The company’s plan to market small vehicles in the emerging and developing world mirrors that of many of its rivals, who have taken the decision to pace infrastructure in the countries where sales are increasing. In reality, pushing up sales in these markets is vital to a company such as Renault. It does not have a strong presence in the US, making it increasingly reliant on Europe – a market that is full to bursting. Renault recently confirmed it has teamed up with prominent Chinese company Dongfeng, and their first joint production hub opened in China just last week. The state-of-the-art factory will initially be producing two Renault-branded crossovers in an attempt to tap into the rising popularity of SUVs in China. Last year, this market exploded, growing by 53 per cent compared to 2014. Once this particular production line has been well established, there are plans afoot to start producing an electric car along the lines of the existing Renault Fluence, a car that is already very popular here in the UK, alongside a number of similar vehicles available from places like www.rightdrive.co.uk with car credit in Portsmouth. 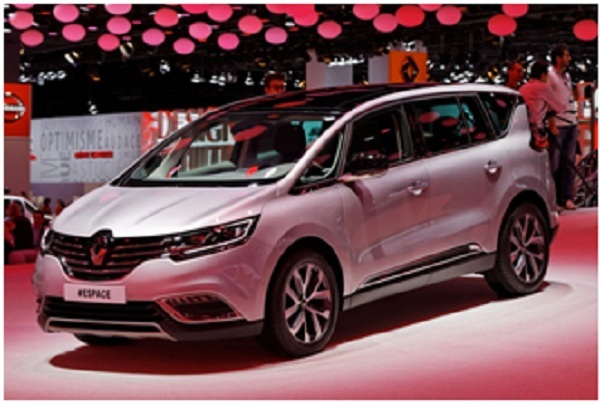 Renault’s Chief Executive, Carlos Ghosn, has expressed confidence in the fact that teaming up with Dongfeng will push up sales in China considerably, with a target of around 735,000 cars once the business is up and running. Renault is trailing behind other comparable manufacturers in terms of setting up production in China. Up to this point, the company has sold less than 25,000 cars per year in China. Moreover, because this was an import-based operation, the prices were subject to very heavy taxes, which inevitably adversely affected the profit margin. Although Ghosn refused to be drawn on a specific timeframe in terms of how fast he felt Renault could expand in China, he has gone on the record as saying that he believes that they could eventually capture between three and three and a half per cent of the Chinese market, which will equate to around 25 million car sales by 2020. Previous story Flat Design 2.0 − what’s the fuss all about?